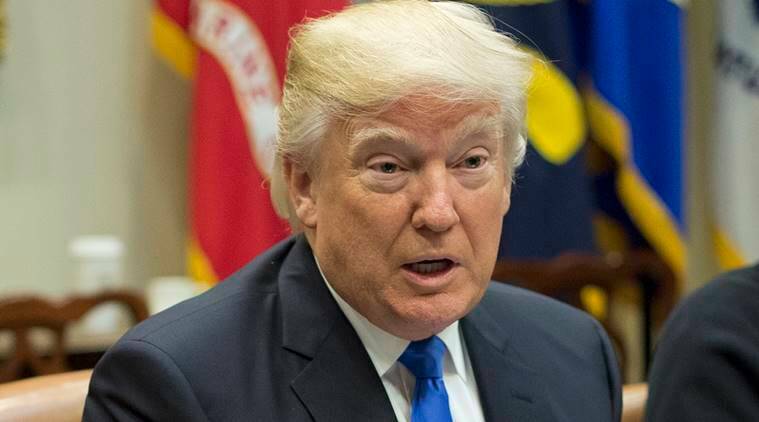 Afghanistan said on Tuesday the Taliban would have to be defeated on the battlefield after US President Donald Trump rejected the idea of talks with the militants following a series of deadly attacks. The Taliban reacted to Trump’s announcement by saying they never wanted to talk to the United States anyway, but one senior member of the group said he suspected efforts would still be made to get negotiations going. Talking to reporters at the White House on Monday, Trump condemned the militant group for recent carnage in Kabul and said the United States was not prepared to talk now. He pledged to “finish what we have to finish”. A spokesman for Afghan President Ashraf Ghani said while the government had encouraged the Taliban to talk, the attacks in Kabul, including a suicide bomb attack on Saturday that killed more than 100 people, was a “red line”. “The Taliban have crossed a red line and lost the chance for peace,” said the spokesman, Shah Hussain Murtazawi. He declined to comment directly on Trump’s announcement. A spokesman for the Taliban, who are fighting to oust foreign forces, defeat the U.S.-backed government and impose their version of Islamic rule, said they never wanted to hold peace talks with the United States anyway. “Their main strategy is to continue war and occupation,” the spokesman, Zabihullah Mujahid, said in a statement. That was before a suicide bomber penetrated the highly guarded centre of Kabul on Saturday and detonated an ambulance laden with explosives, killing more than 100 people and wounding at least 235. That attack followed a brazen Taliban assault on the city’s Intercontinental Hotel on Jan. 20, in which more than 20 people, including four Americans, were killed. “President Trump is saying this for public consumption,” the ?Taliban member, who declined to be identified, said of Trump’s rejection of talks. “He and his team are making every effort to bring us to the negotiating table. The Taliban refer to the Afghan government as U.S. “puppets”. The United States believes the Haqqani network, a faction within the Taliban, was behind Saturday’s bomb blast in Kabul. Pakistani officials were not immediately available for comment on Trump’s rejection of talks with the Taliban.